Oh, that’s Adam. 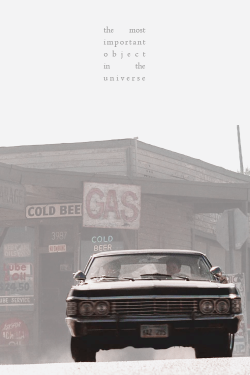 John Winchester’s other kid. He’s still trapped in the cage. You know. With Lucifer. I am an adult. I can handle anything the spn writers can throw at me. I am completely prepared for the season 9 finale. I will not spend the summer hiatus emotionally compromised by a bunch of fictional characters. because I am an adult.